Our office is located in the main floor of Yaletown Shops at the corner of Davie and Homer Streets. We are your local Vancouver Dentist in Yaletown. We are conveniently located one block away from the new Canada line sky train station (Yaletown-Roundhouse Station). 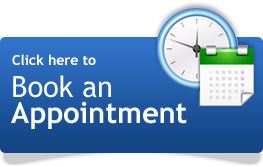 We offer early morning and late appointments to our patients.